Excellent Development Opportunity!! This 4.19 acre parcel sits across the street from the brand new 289 Exchange (new apartment community). It also lies within 1000' of the Debary Sunrail Station. Opportunities abound for this site: Retail, ILF/ALF, Office. 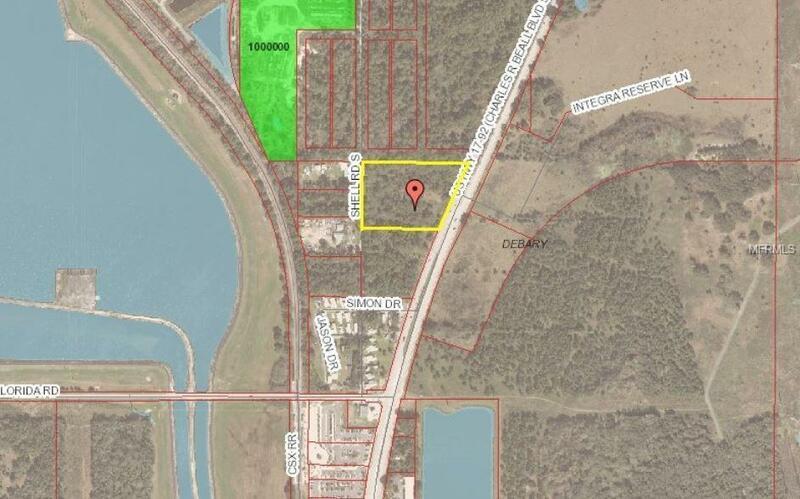 Listing provided courtesy of Central Florida Land Co Llc.